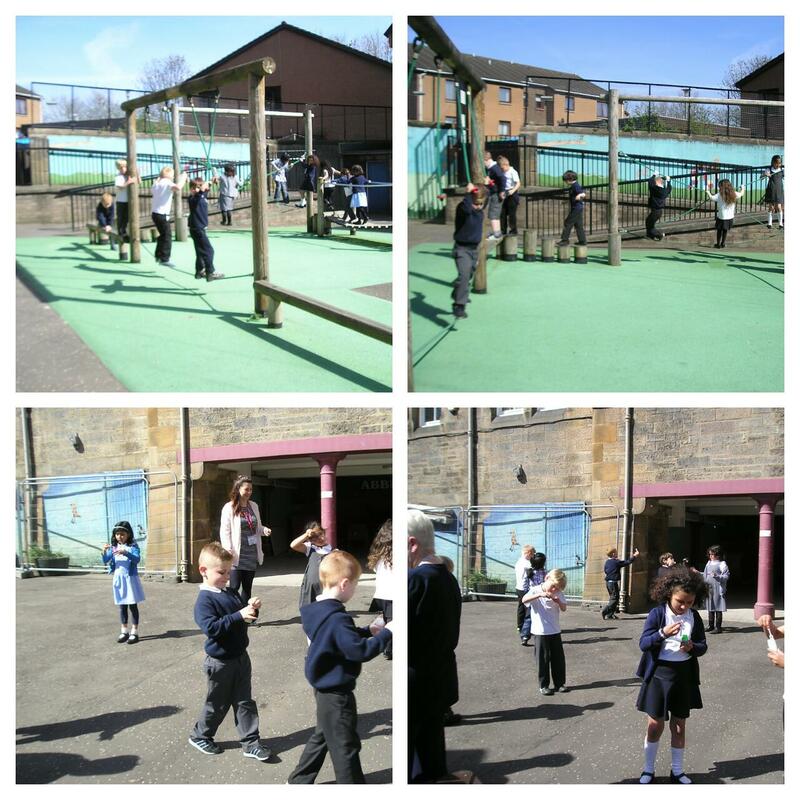 We didn’t get snow at Christmas so Primary 1 couldn’t resist going outside for a few minutes when it snowed last week. A few of the children didn’t remember being out in snow before. It was much colder and wetter than we remembered so we didn’t stay out for long. This entry was posted in Uncategorized on 16/01/2017 by Abbeyhill Primary School. The Primary 1 classes celebrated their 100th day in school this week. They got together and took part in some great activities including making 100 Day crowns, doing 100 exercises and painting 100 dots. Most importantly, they reflected on all the things they have learnt and achieved in school so far and felt justifiably proud. We are very proud of them too. This entry was posted in Primary 1, Primary 1a, Primary 1b and tagged Celebrating Success, Fun! 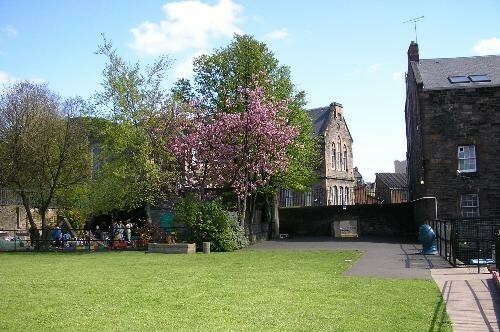 on 06/02/2016 by Abbeyhill Primary School. Look who has started school! 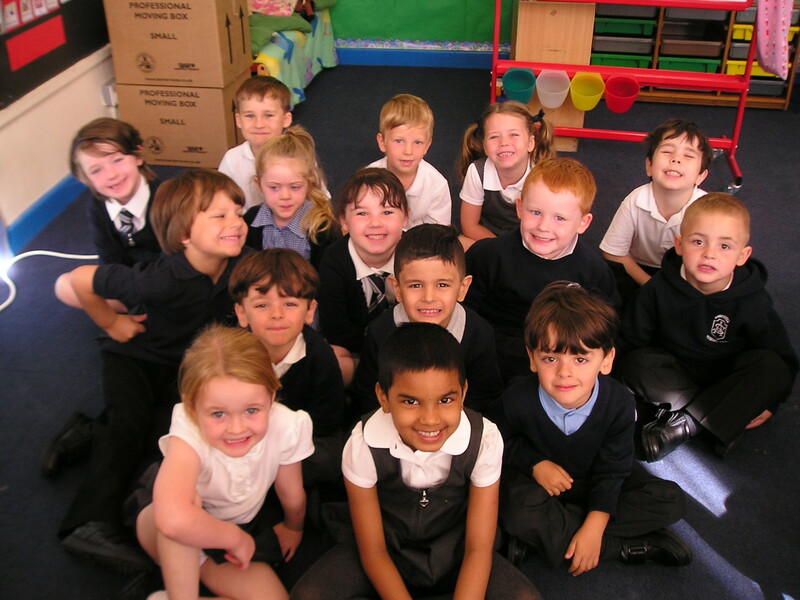 Primary 1a have made a great start to their first term at school. 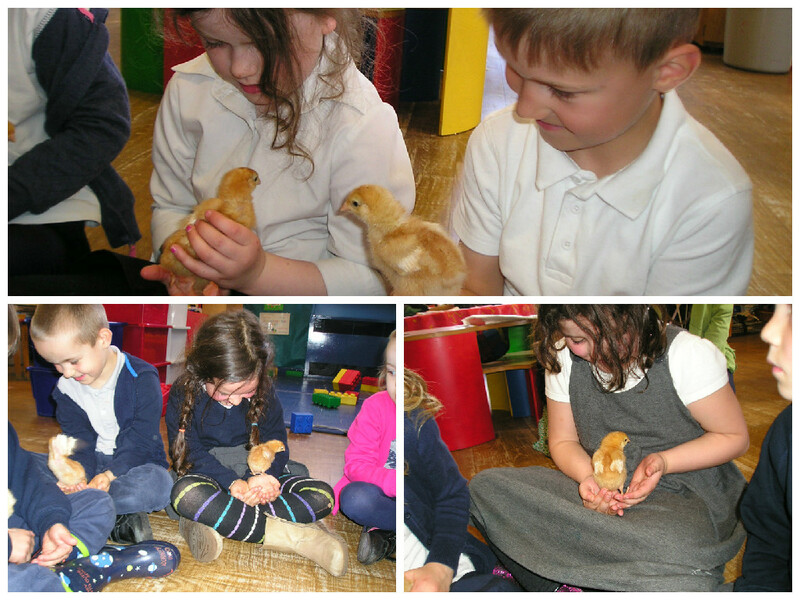 They have all settled in really well and are enjoying meeting all the other children and exploring their classroom and the school. We are very proud of how well they are doing. This entry was posted in Primary 1a and tagged Achievement on 24/08/2015 by Abbeyhill Primary School.